In case you missed it, on Saturday, Oct. 17, the AMA Motorcycle Hall of Fame welcomed the Class of 2015 at the AMA Motorcycle Hall of Fame Induction Ceremony. The ceremony inducted dirt tracker Alex Jorgensen, road racing champion John Kocinski, longtime Yamaha Motor Corp. U.S.A. race team manager Keith McCarty, entrepreneur and industry patron John Parham, off-road racing champion Rodney Smith and former Harley-Davidson CEO Richard Teerlink. 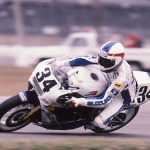 Also honored was 1999 Hall of Fame inductee and three-time world road racing champion Wayne Rainey as the 2015 AMA Motorcycle Hall of Fame Legend. 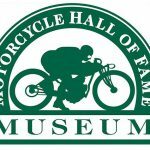 AMA Motorcycle Hall of Fame Legends are existing Hall of Famers who are being recognized for their ongoing contributions to motorcycling. Following the presentation, Rainey gave an exceptionally heartfelt, inspiring and revealing speech about the successes and challenges he’s faced in his career. 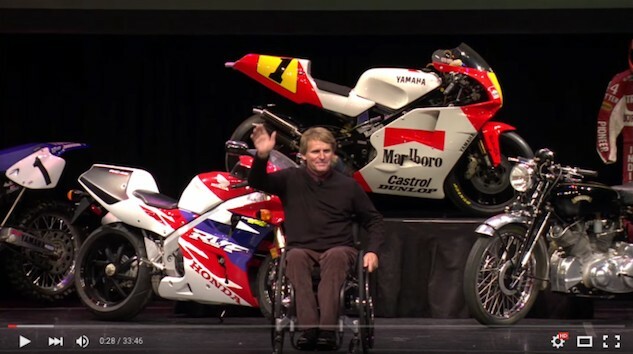 John Kocinski’s AMA Motorcycle Hall of Fame acceptance speech. 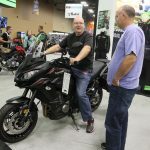 Keith McCarty’s AMA Motorcycle Hall of Fame acceptance speech. 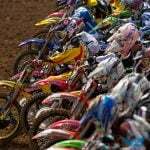 Rodney Smith’s AMA Motorcycle Hall of Fame acceptance speech. Alex Jorgensen’s AMA Motorcycle Hall of Fame acceptance speech. John Parham’s AMA Motorcycle Hall of Fame acceptance speech. 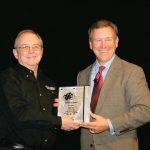 Richard Teerlink’s AMA Motorcycle Hall of Fame acceptance speech.